I had to move to another building in my complex and the thought of assembling a crew and doing it myself was not particularly appealing. I'm not as young as I used to be. I mean what does a middle age broad look like carrying sofas and washing machines? My former and myself were able to handle all the miscellaneous items, you know clothes, dishes (me) books and other heavy boxes (him) but for that sofa situation, a gigantic boxy tv and all the heavy appliances and whatnots I had to bring in the heavy artillery and fast. I wasn't in a position to break lease, it would have cost me too much, so I requested an upper (and hopefully) safer unit on an upper floor near the front of the complex. A "hot" unit was available that I assume the management company wanted to lease to someone else but after raising so much sand they let me transfer without additional fees or requiring me to sign a new lease. The catch was I had to move fast. Thus the process began. After a a dozen or so trips up and down two flights of steps it was a done deal. 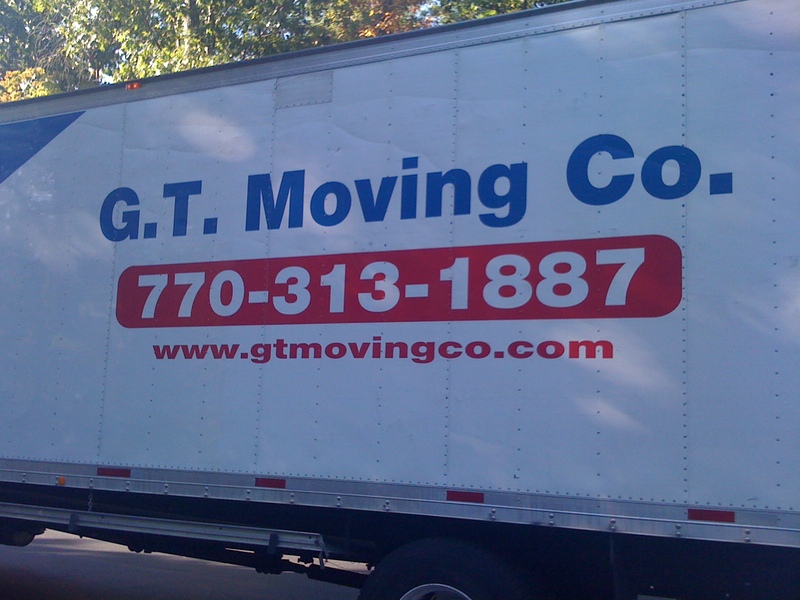 I took some quotes and ended up selecting GT Moving Company who had the best price and were able to get it done on SHORT notice. I have been a FOOL! If I knew before what I know now I would have let them handle the ENTIRE move and on the next move, you can believe that I will. The old broad is now officially retired from moving her own stuff. 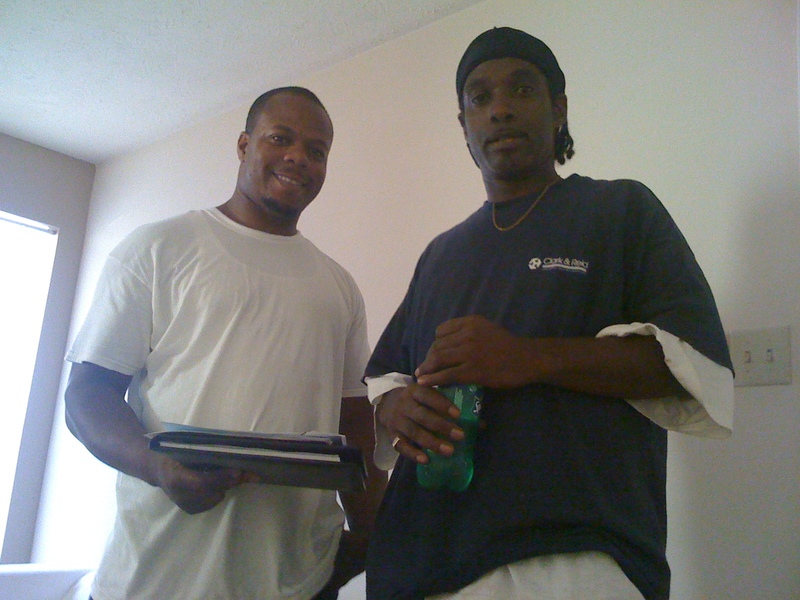 If you're in the Atlanta metro area, I highly recommend GT Moving Company and the two man crew of David and Steve if you're not moving a mansion's worth of stuff. Stop being cheap, stop trying to handle it on your own. These guys know what they're doing so give them call. This is NOT a sponsored blogged post, I'm just a satisfied customer.